Are you a person with refugee status interested in studying at a university in Europe? Have you had difficulties in getting your qualifications recognized when applying to universities? 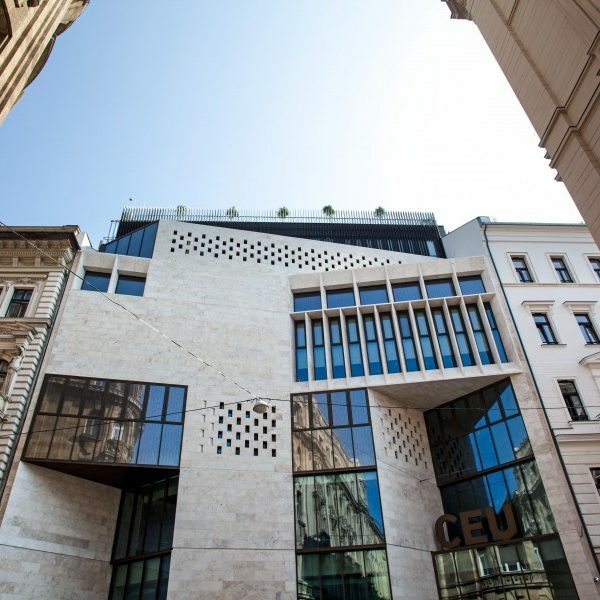 Central European University invites applications for its Open Learning Initiative – University Preparatory Program (OLIve-UP), a course of study designed to prepare students for Master’s degree programs. 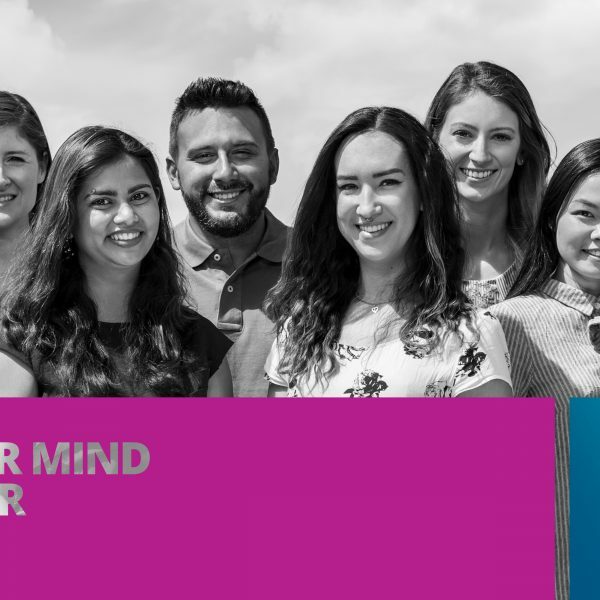 The Open Learning Initiative – University Preparatory Program is an intensive, full-time, fully-funded course of study for individuals with refugee status with the goal of preparing students for higher education study. OLIve-UP assists students in making competitive applications to MA programs at European universities. 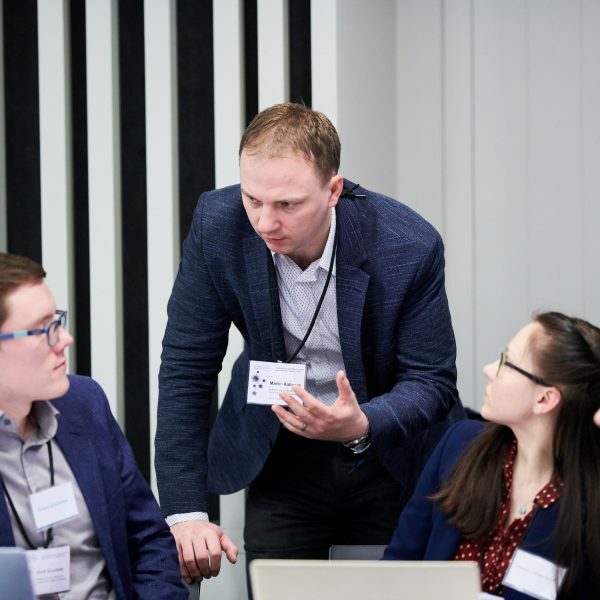 The program is currently funded by the Erasmus+ program of the European Union and by the Higher Education Support Program of the Open Society Foundations. Had their Bachelor’s degree programs interrupted. CEU OLIve may be able to help you apply for a Masters degree. This depends on a number of factors, including the number of credits you have completed. If you are in this situation please contact us for an assessment. Not having copies of your diploma(s) will not disqualify you from applying. At least upper-intermediate English​ skills. Women candidates who meet the above eligibility criteria are particularly encouraged to apply. All successful applicants will be awarded a full scholarship which will cover tuition fees and provide a stipend, assistance with accommodation and health insurance. Submit a completed online application form, by 10 April 2018. Shortlisted applicants will be interviewed and will sit a written test to ascertain English level. IMPORTANT: If you do not have a copy of your diploma and transcript, please fill in this form and upload it to your application in the section reserved for diploma and transcript. Your application will still be considered if you do not have a copy of your diploma or transcript and you will not be at a disadvantage. Please note that your application will not be considered complete unless you submit both the online application form and the required documents.